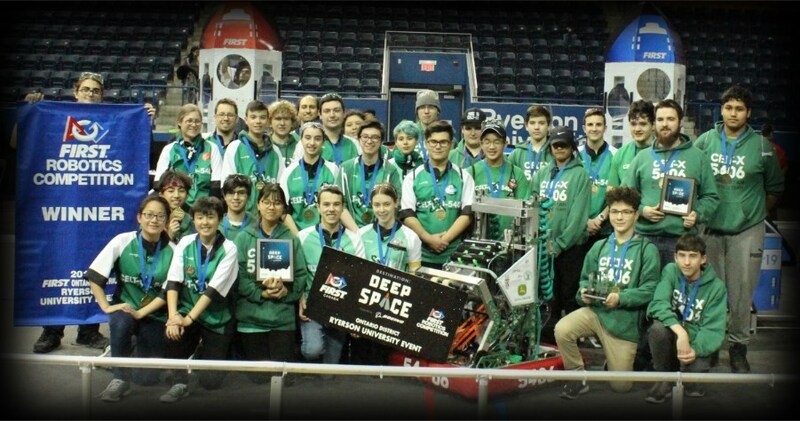 CELT-X Robotics inspires students by demonstrating the extraordinary achievements possible when we rise to the challenge of the FIRST Robotics Competition. Our team will work hard to field a competitive robot while always embodying the spirit of Gracious ProfessionalismTM. Our students will collaborate with teachers and mentors in a culture of mutual respect. Our aim is to develop the skills and confidence our students will need to pursue careers in engineering, science, technology, business, or wherever their ambitions lead.